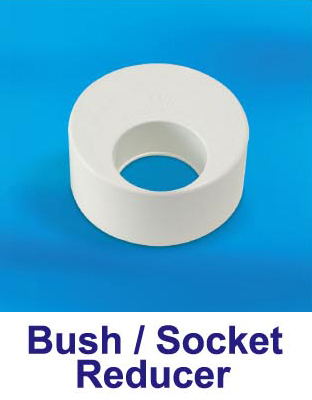 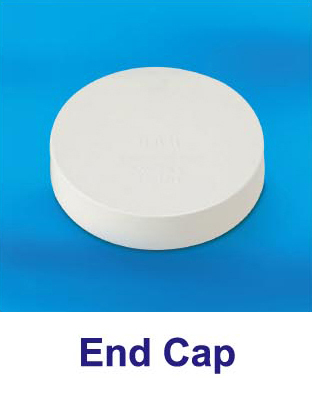 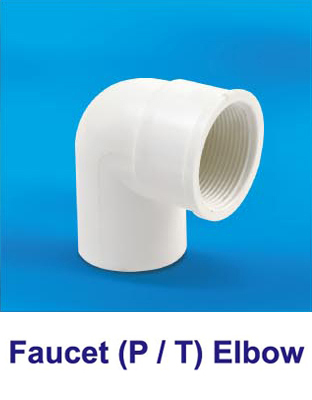 These UPVC SWV fittings are produces according to MS 1063 and complied with BS 5255, BS 4514 and BS EN 1401. 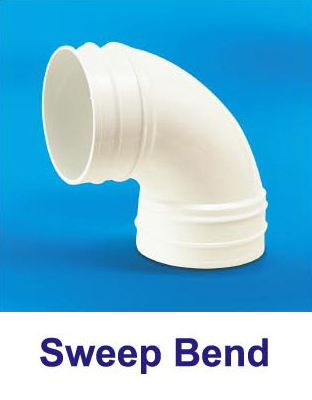 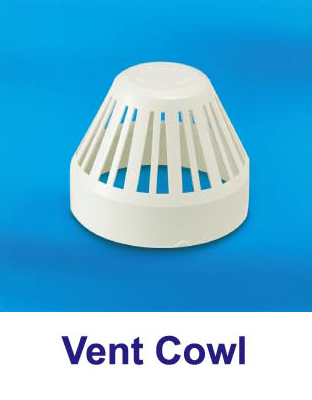 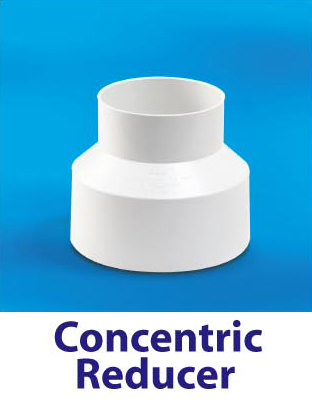 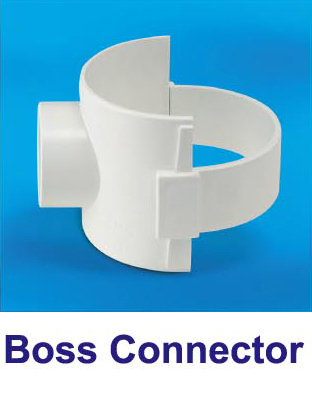 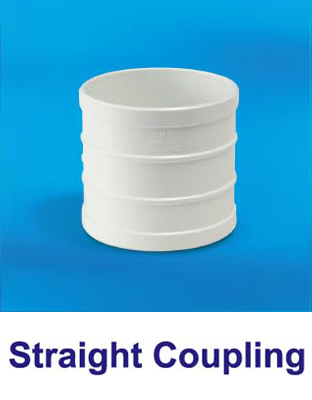 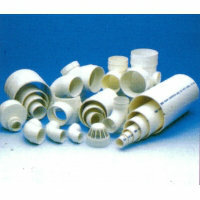 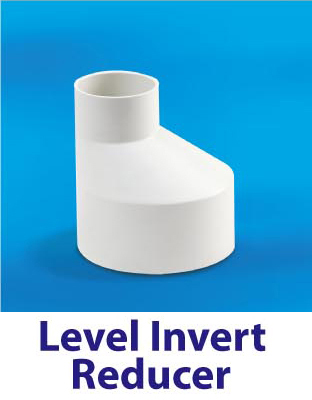 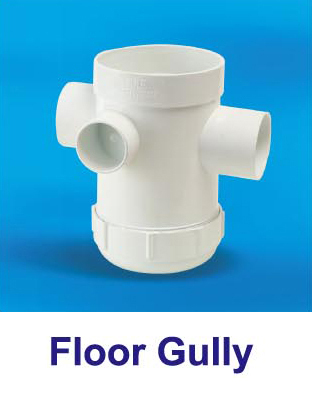 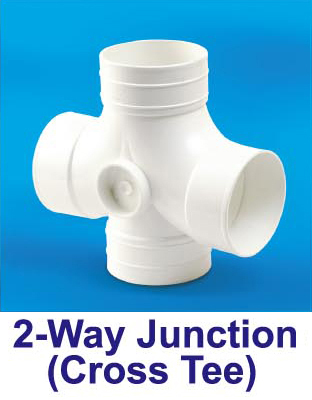 These fittings are used for solvent cement jointing with UPVC SWV pipes. 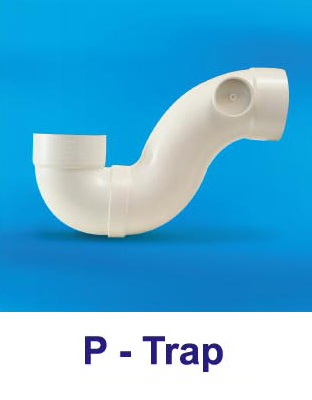 Theses piping system is used for soil and waste discharge pipe work for conveyance of domestic waste water, ventilating pipe and rainwater pipe work. 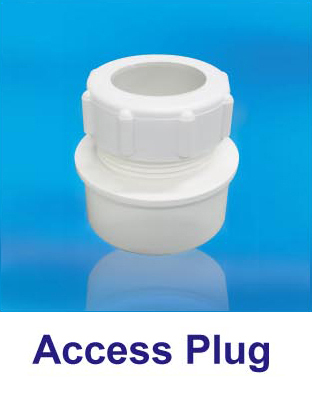 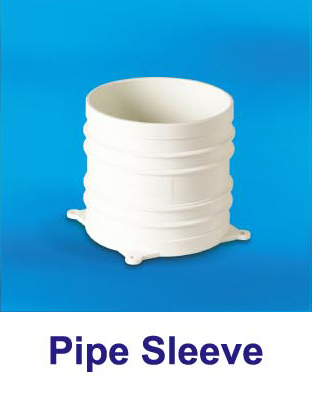 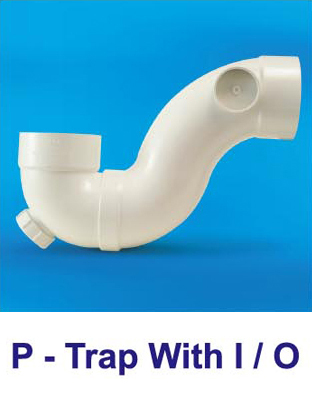 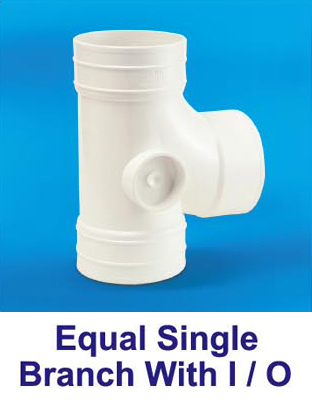 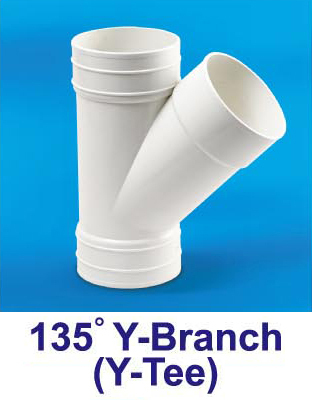 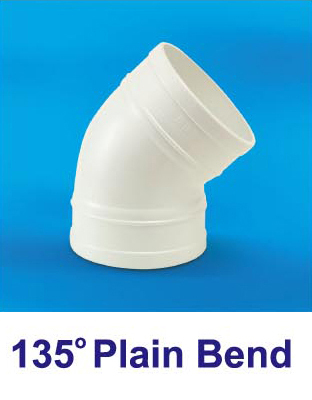 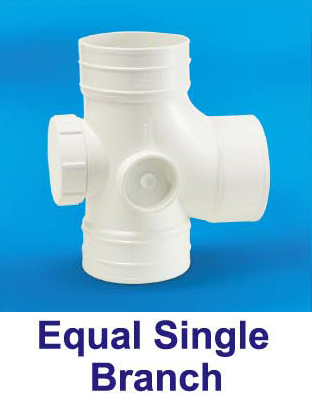 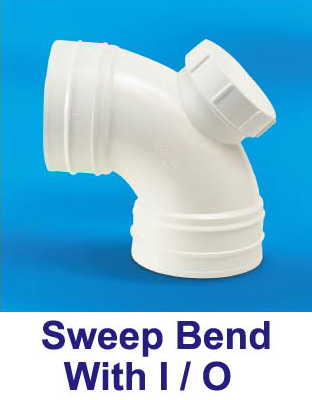 Bina Plastic produces variety types of UPVC SWV fittings for sizes ranging from 32mm to 315mm (1 ¼ in to 12 in). 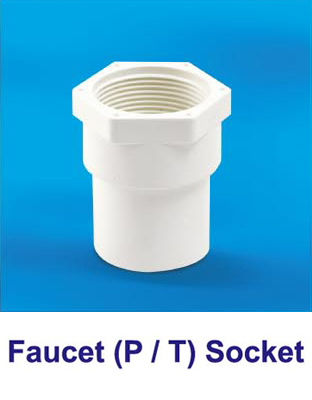 Please refer to the following catalog for detail of available fittings.